New YORK, NY– December 17, 2018. BET Networks and ColorCreative announce Skyy Blair from Memphis, TN as the winner of its nationwide competition.  The contest gave one emerging and diverse writer with an original comedy or drama pilot script the potential opportunity to have their script produced for the small screen. The contest received over 1,500 submissions and culminated at the 2018 American Black Film Festival (ABFF) in Miami, FL in June, where three finalists attended round-table sessions with industry veterans and enjoyed a private luncheon with executives from both BET and ColorCreative. Blair’s original script, “CURVES,” rose to the top of the heap and was selected the winning script. 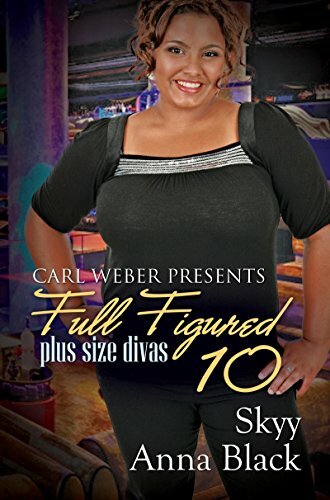 “CURVES” follows three Rubenesque, African American women struggling to navigate the world at large and a particularly prickly dating scene as plus size women in Memphis, TN. 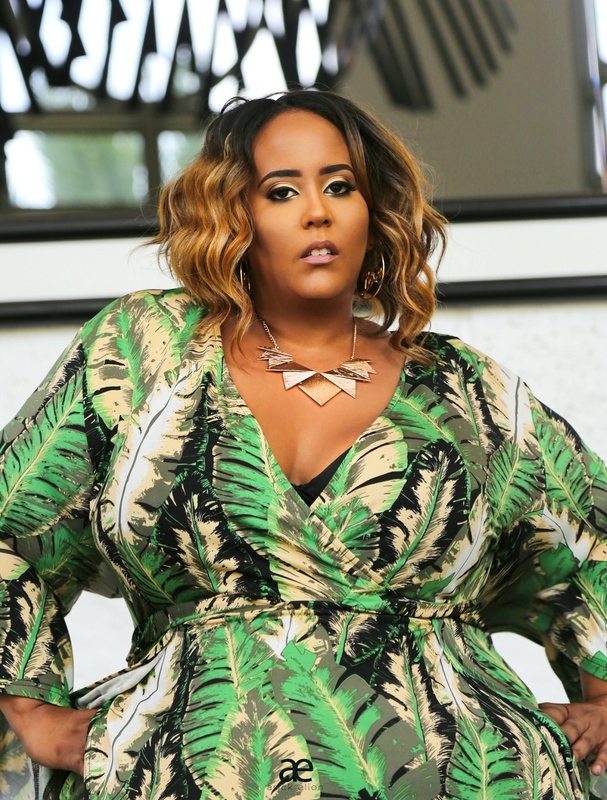 BET purchased the “CURVES” pilot, and Blair will have the opportunity for her script to be produced by ColorCreative for BET. "Partnering with BET to find a compelling and unique story by an emerging writer has always been on our checklist. As soon as we read Skyy's submission we knew that she would be one of our finalists. Her willingness to be vulnerable and open in her writing and share a narrative we rarely see on the small screen is exactly the kind of story ColorCreative wants to get behind. We are so excited to go into the next phase of development with her as well as our other two finalists." Said Deniese Davis, COO of ColorCreative. Skyy is proud to present her first short film, "Motions". Motions is the story of a lesbian couple and their very quick and crazy romance. Dedicated to all the U-Haul lesbians of the world. Lena's first year at college. Will she follow the path laid out for her or chose a different path..
With wedding bells looming. Lena must chose between the two people she loves most. Denise's career hits a major snag, but might lead her in another direction. 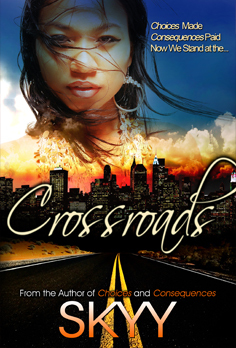 Love and lives collide as Lena and Denise find themselves in new, uncharted territory. It's USA vs London in a fight for the love. Three top lesbians authors bring three sizzling tales of love and lust. 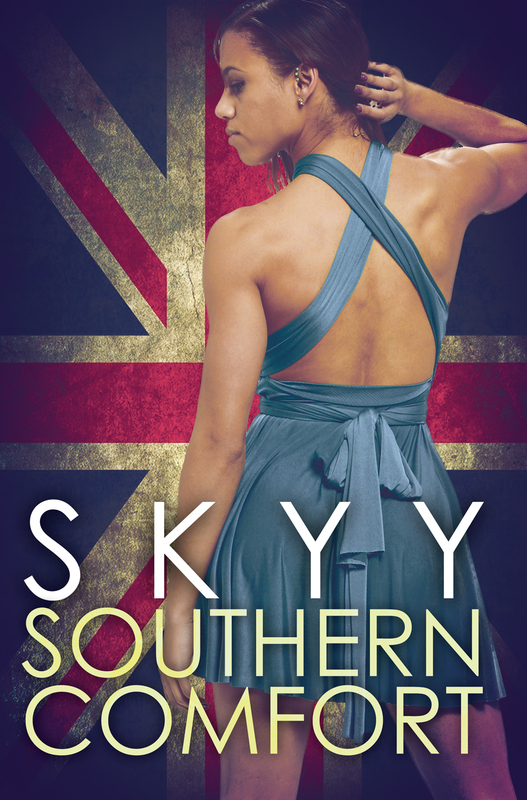 Skyy is featured with a short story. Rayne must decide whether to take a chance, or pass up the opportunity that her body is craving. Featuring a short story by Skyy entitled "Birthday Girl"
35-year-old author, screenwriter and playwright from Memphis, TN. 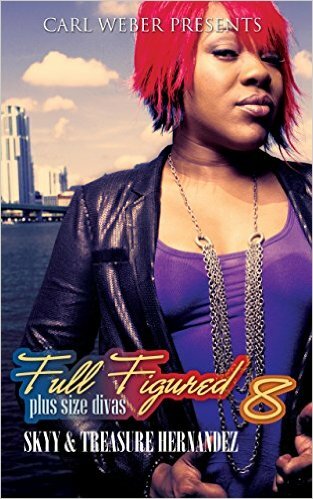 Her first novel, "Choices" was released in 2007 and quickly gained popularity both within the gay and lesbian community and within the urban fiction community. 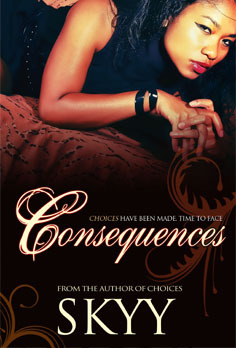 The highly anticipated sequel, "Consequences" was released in 2009 with high praises and rocketed to the top 10 lesbian best-sellers lists on Amazon.com and at independent bookstores across the country as well as being featured on the nationally syndicated radio show, The Michael Baisden Show. Skyy is currently focused on making the transition into film and tv.